Is vintage costume jewelry more your thing? 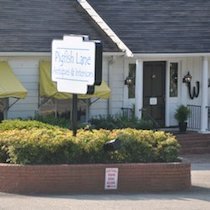 Unique, stylish and so affordable. The Rhinestone Byrd is the superlative source for the fashionable woman. 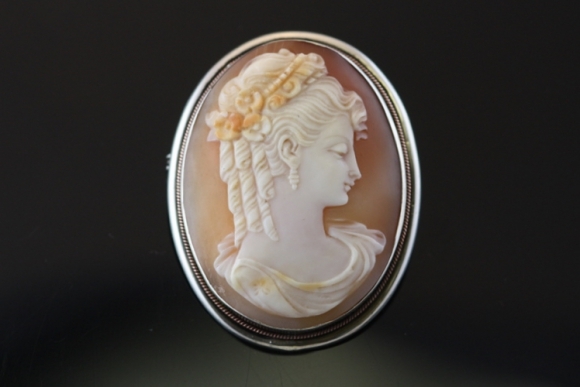 Beautifully carved Victorian shell cameo of a lady's profile/bust. Set in sterling silver with a yellow gold rope border. May be worn as a brooch or pendant. Carved by a true artisan!